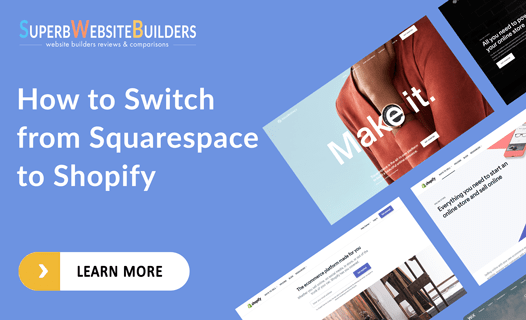 Website switch from Squarespace to Shopify is frequently the result of the intensive growth of website product assortment. The more popular your web store becomes, the more products you’ll add to the sales list. Correspondingly, you’ll need more space to organize the trading process correctly. Another reason is the need of the extended eCommerce functionality. This is where Shopify excels at. Switching websites from website builders to CMS is quite a widespread theme. Lots of manuals in different system combinations have been created to provide the details of the task. As to the reverse process, it is not properly covered in the Internet. 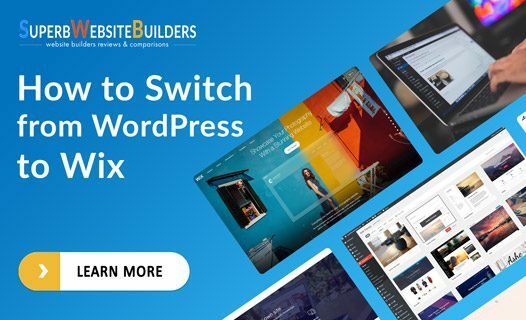 However, situations, when users, who have websites created with CMS following the recommendations of their experienced acquaintances suddenly decide to switch from a complicated platform to a more comfortable web building environment saving the progress, are quite widespread. 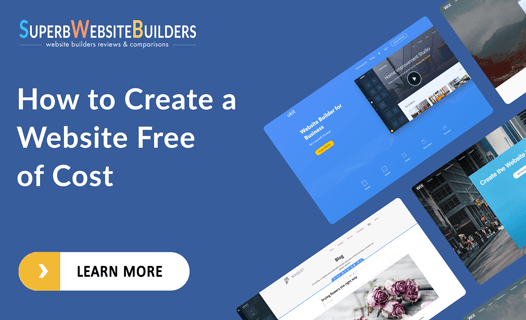 Question: How to create a website free of cost? 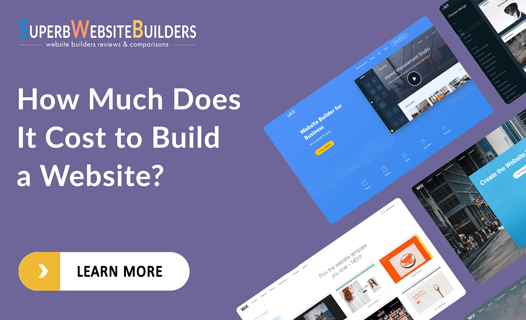 Answer: Using a website builder Looking to create a website, but don’t know where to start? Congratulations! You’ve come to the right place. 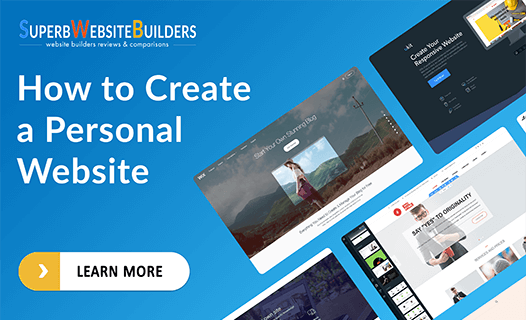 On this website you’ll find everything you need to easily build a website from scratch, free or at an affordable price. 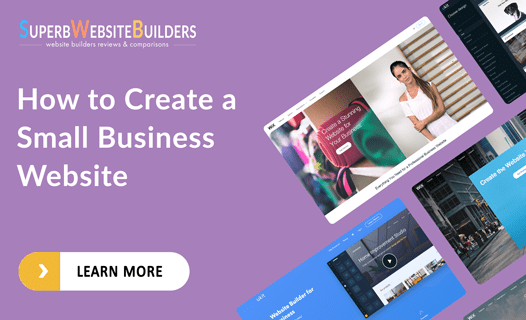 If you are at the stage of choosing a website building platform, you are already aware of all benefits that a small business website has. It is about not only online representation and growing sales. 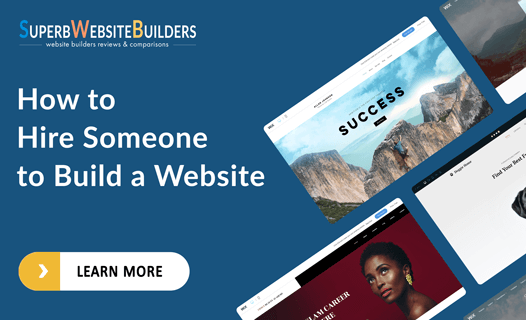 A solid website is not just the face of your business. It comes as a powerful promotion and marketing tool to let you move forward. Choosing the right developer for your future website is a tough process. It contains so many factors to consider. Is it going to be a freelancer or an agency? How much will the project cost? How to find a trusted specialist? 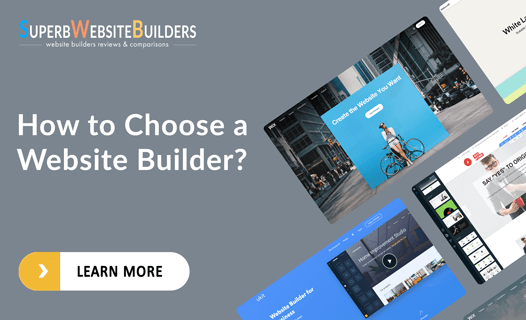 Is it better to handle the building process using website builders? A proper approach to web writing may appear to be a turning point for a new successful career as well as provide some revitalizing businesses opportunities. I’m gonna to reveal all possible blogging opportunities and to show how powerful a professional blog might be. It took me some time and efforts to sharpen my blogging skills, which I am about to share with you. 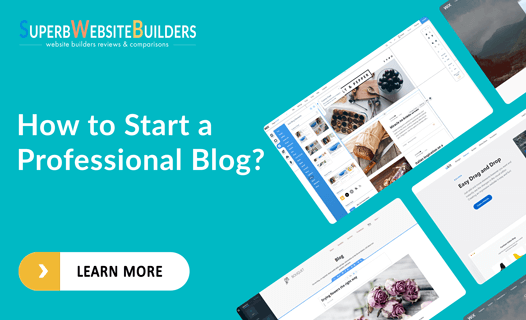 I do hope this extended blogging guide will save you much time and give a boost of energy to start your own professional blog. Online forums make it easy for us to kick-start discussions, find like-minded people and also promote our business. Forums can be run as an attachment to a larger website, or exist on their own. 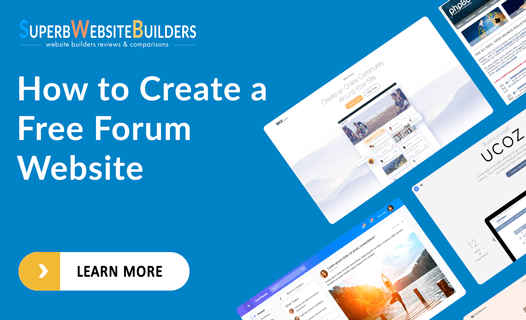 If you’re about how to build a forum website, here are three ways to accomplish this task.